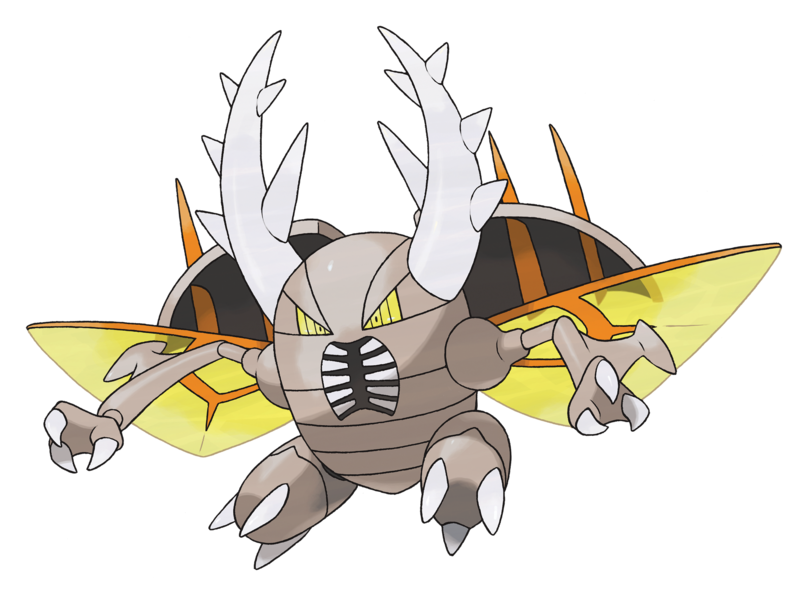 A new Pokemon X/Y distribution event will be taking place next month. 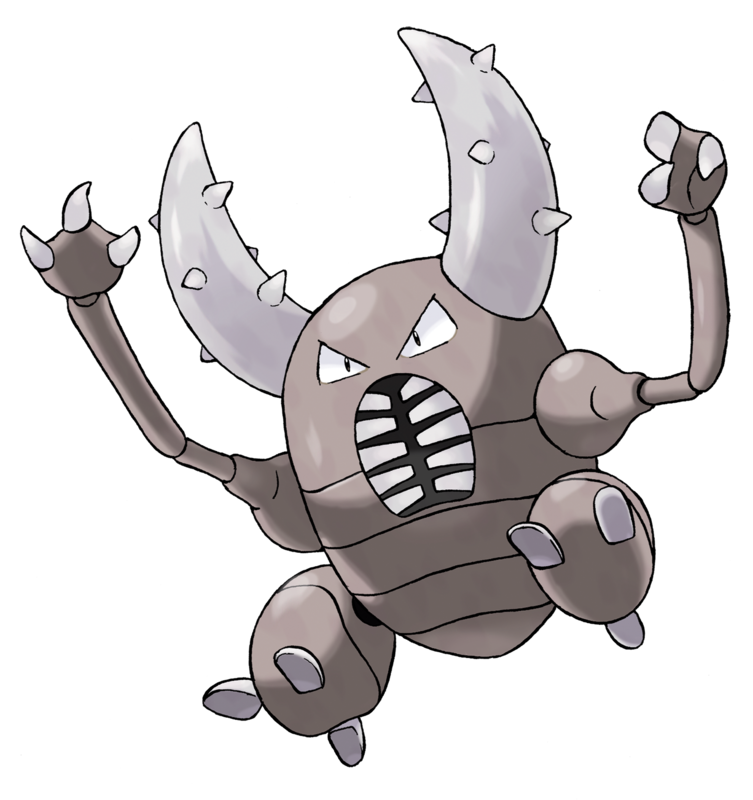 Between August 13 and September 17, players will be able to obtain Heracross for Pokemon X (previously only encountered during normal gameplay in Pokémon Y) or Pinsir for Pokemon Y (previously only encountered during normal gameplay in Pokémon X) through the Internet. 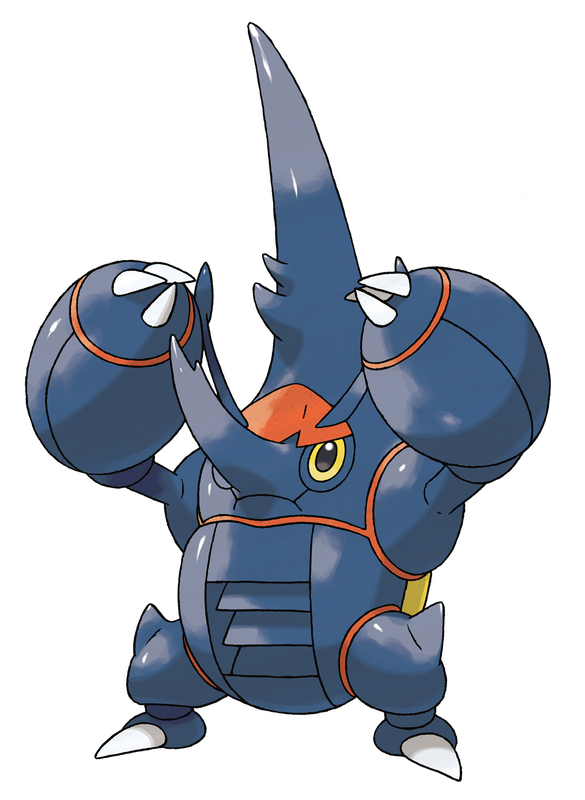 GameStop, meanwhile, will distribute a Mega Stone beginning on August 18 that can be used in both games. 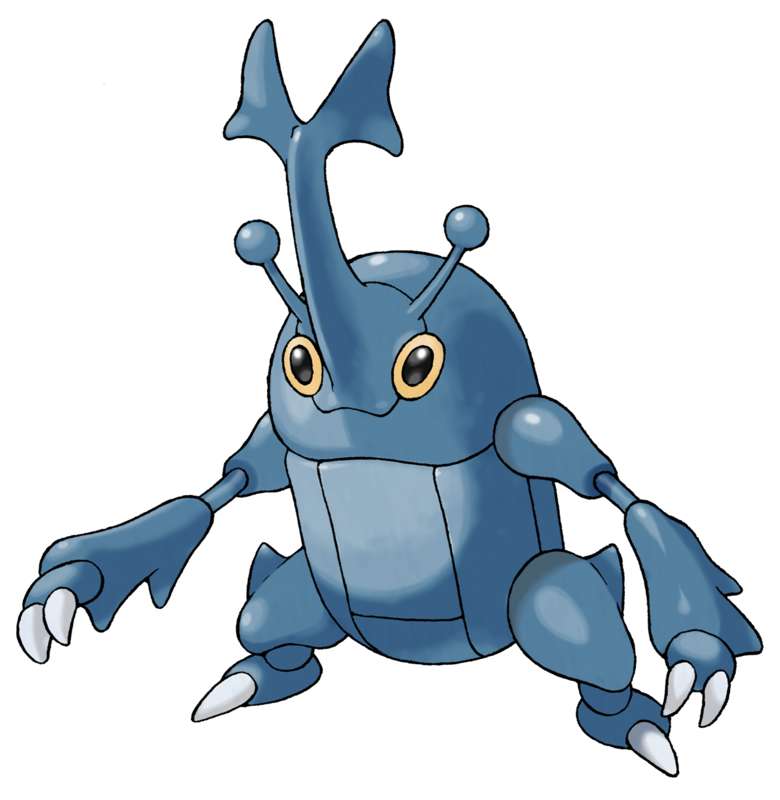 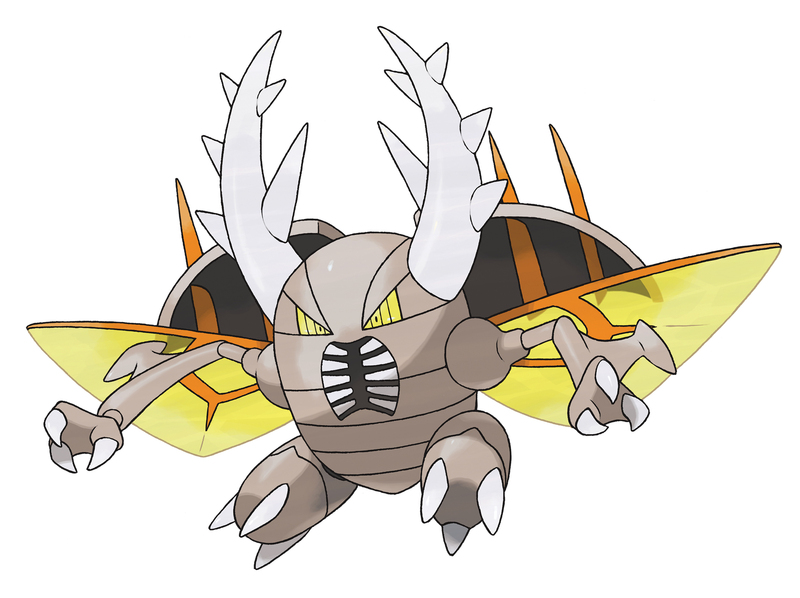 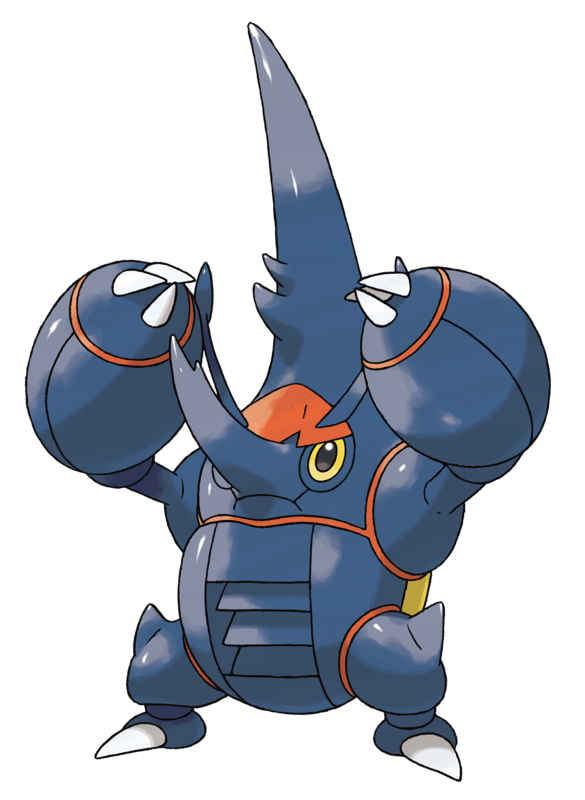 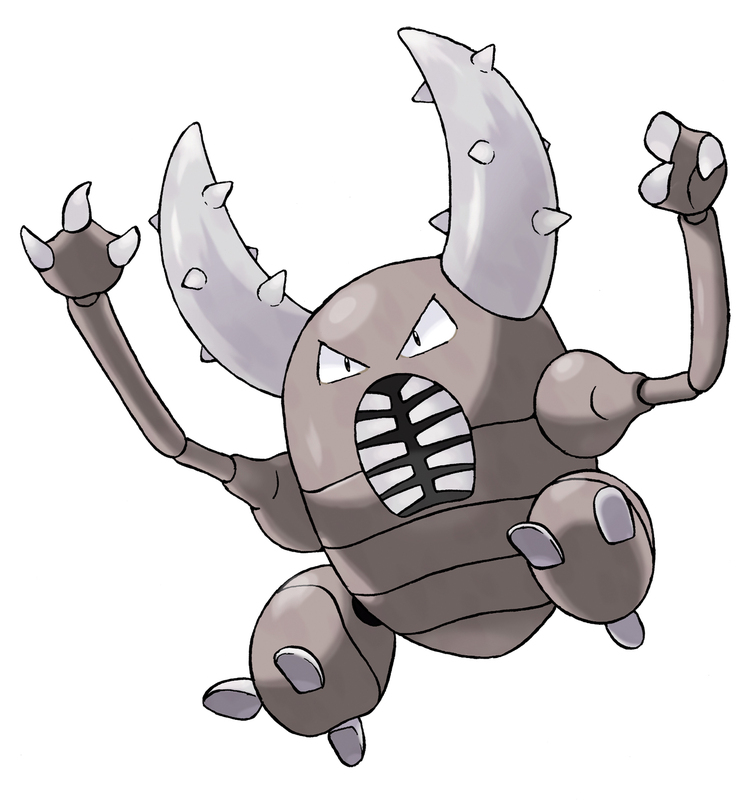 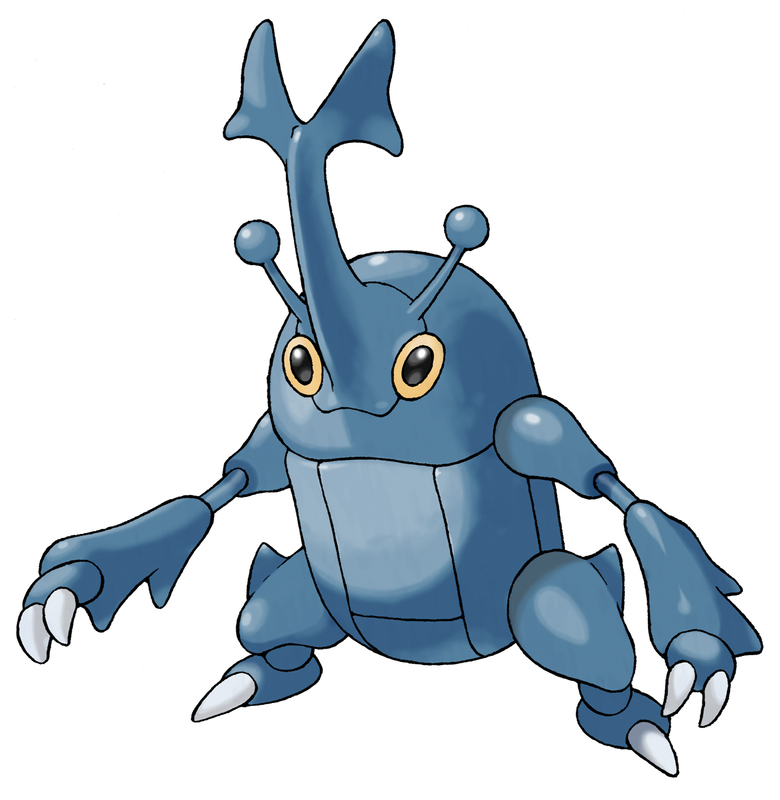 The item allows for Mega Evolutions of both Heracross and Pinsir.